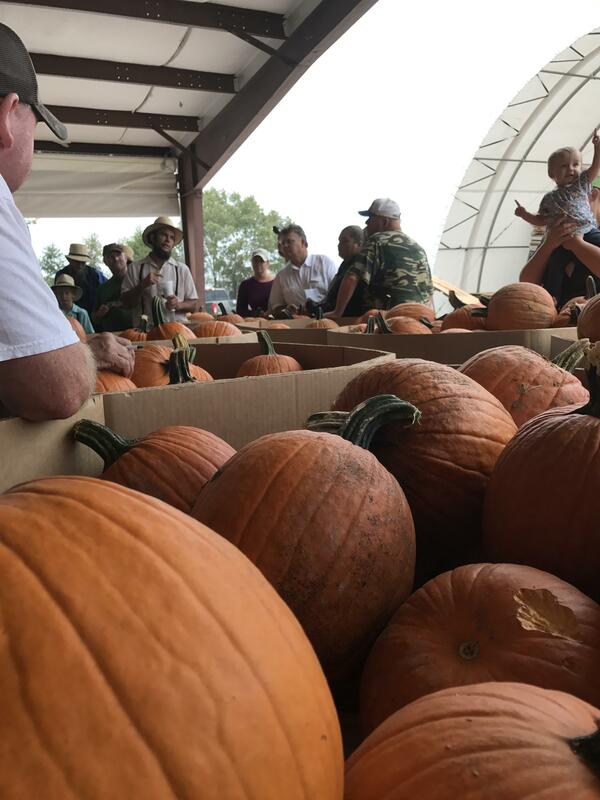 This Amish owned Hart County Produce Auction is located approximately seven miles outside of Munfordville. Hart County Produce Auction located at 6880 Cub Run Hwy opens for the season April 15, 2019. Sales start at 1 p.m. and are held on Mondays, Wednesdays and Fridays through October.